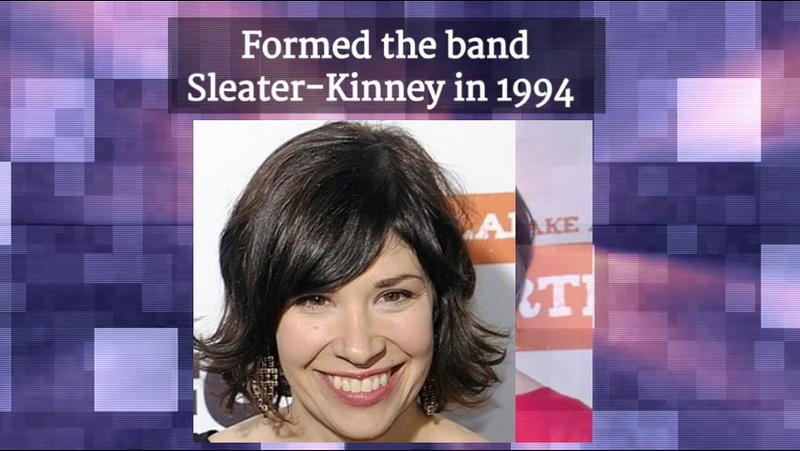 Guitarist and singer with the rock bands Sleater-Kinney and White Flag. 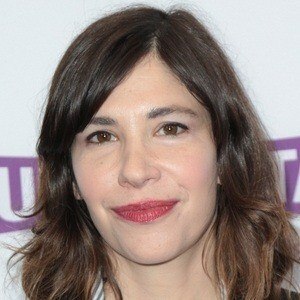 She also starred in and wrote for the sketch comedy series Portlandia. 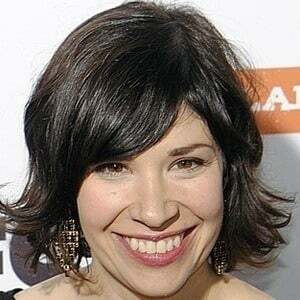 She started playing guitar at the age of fifteen and later studied sociolinguistics at The Evergreen State College . 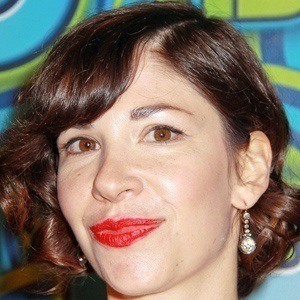 She penned "Monitor Mix," a National Public Radio (NPR) Music blog. She grew up in Washington state and was raised by her father following her parents' divorce. 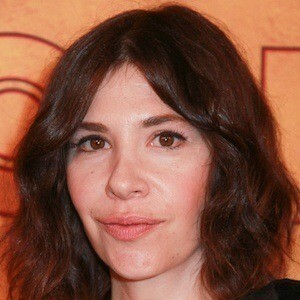 She co-starred on Portlandia with fellow comedian Fred Armisen .